We have already reported the news about the official biopic of former Tamilnadu CM Jayalalitha. 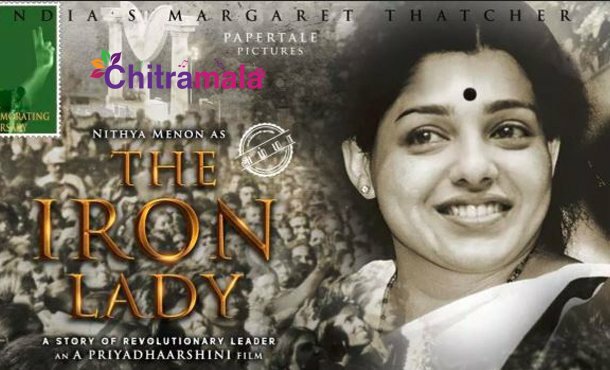 The movie is going to be titled as The Iron Lady and it is going to be directed by Priyadarshini. A couple of other directors also announced the biopic but the project directed by Priyadarshini is the front-runner as Nithya Menen is confirmed to be seen in the title role. The first look regarding the same is already out and Nithya is very much excited to be a part of this biggie. 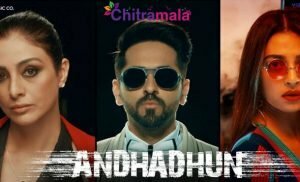 The latest buzz is that the pre-production work is currently in the final stages and the regular shoot of the movie is going to begin from the month of February. The producers are not going to compromise anywhere regarding the making of the movie. 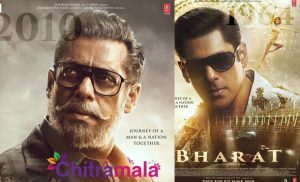 Apparently, the makers are said to have allocated a budget of ten crore rupees for making the movie. The first schedule is going to kick start in Ramoji Film City.